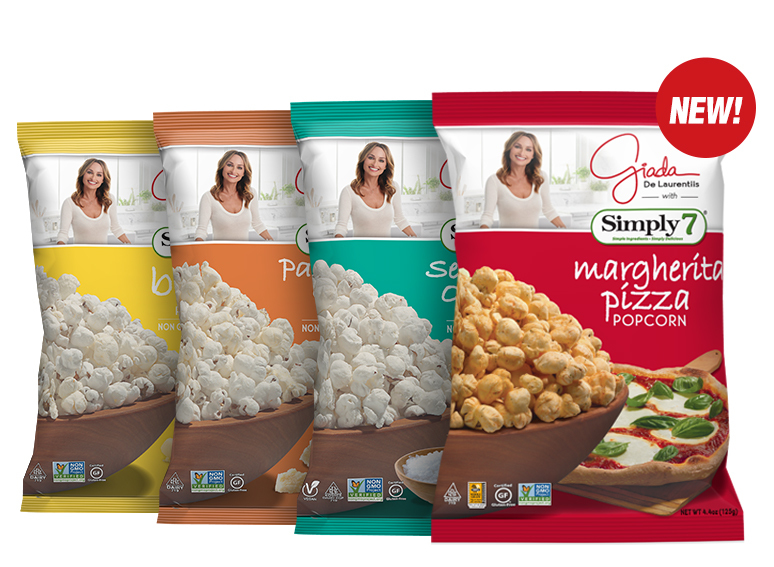 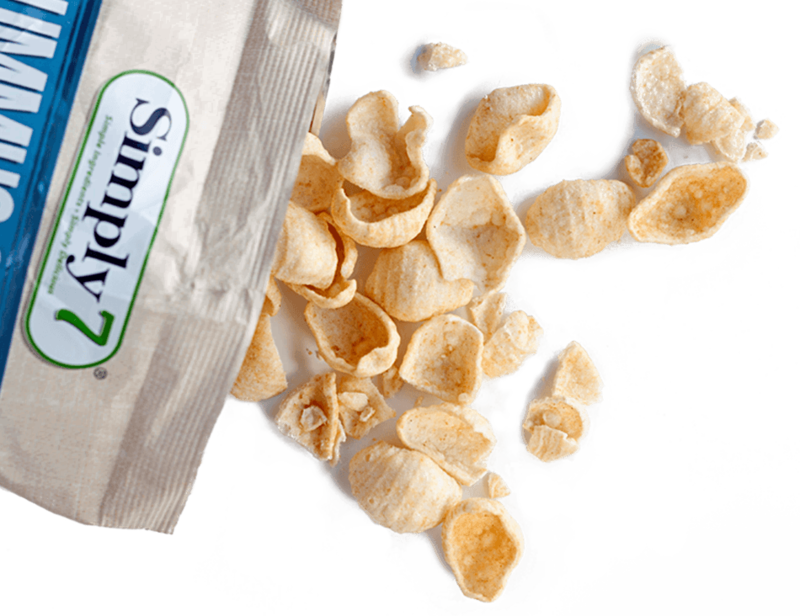  Simply7 and Giada De Laurentiis collaborated to craft this mouth-watering gourmet popcorn.  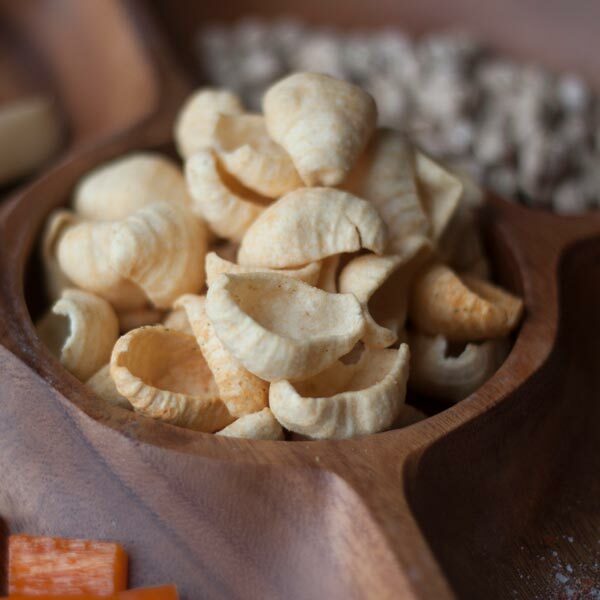 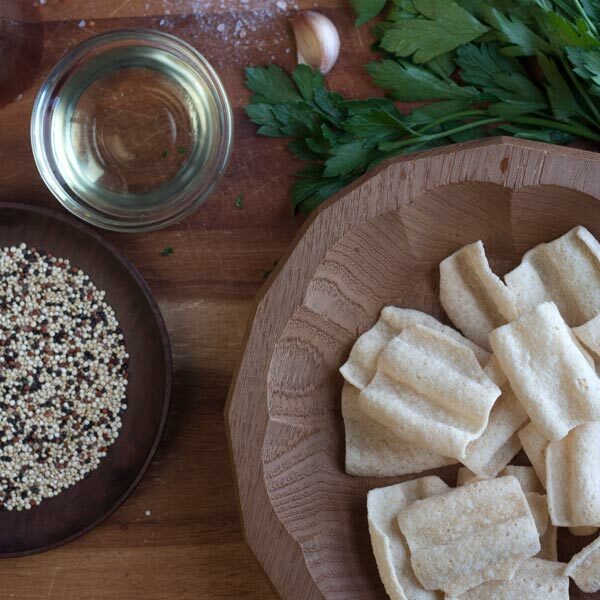  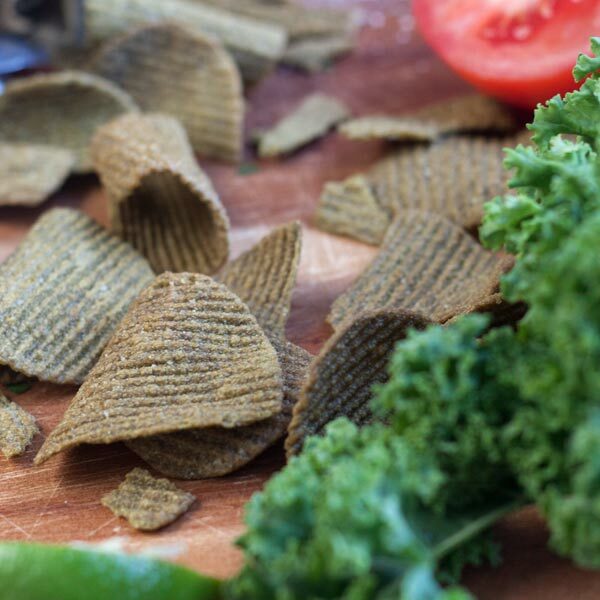 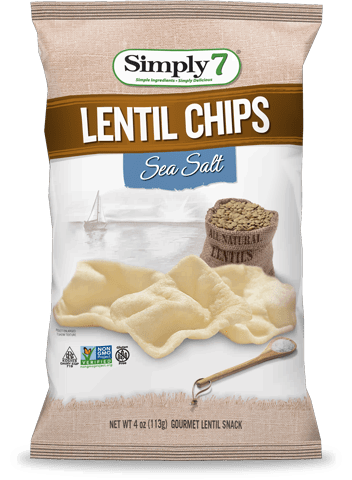 We want to show people that simple ingredients are actually exceptionally delicious.  Know exactly what you are eating, know who makes it and why they make it. 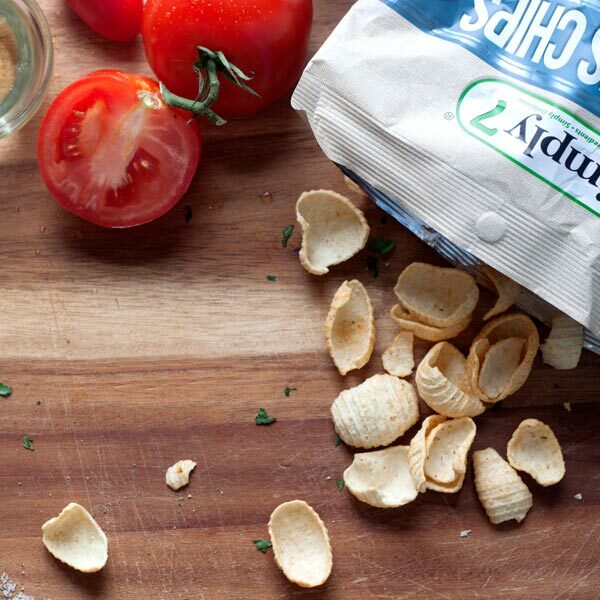 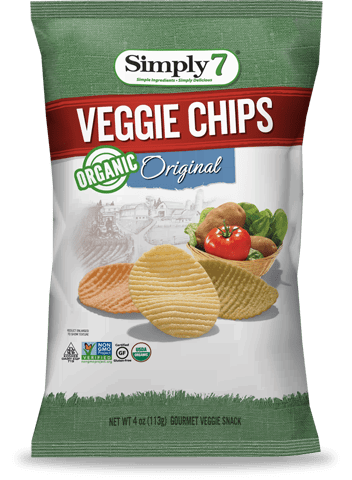 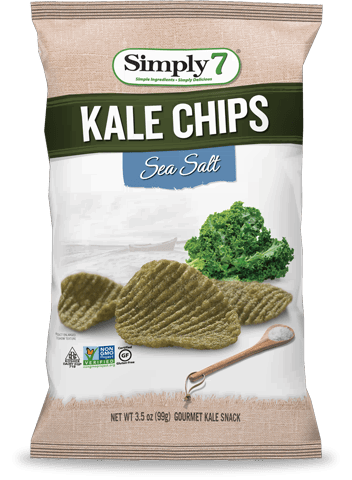  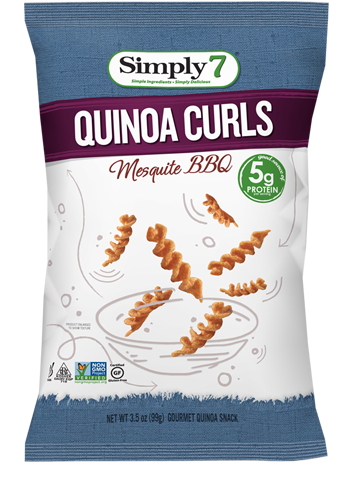 This partnership is making an impact beyond creating a simply delicious snack.   Simply7 and Giada are working together to support and encourage females in agriculture. 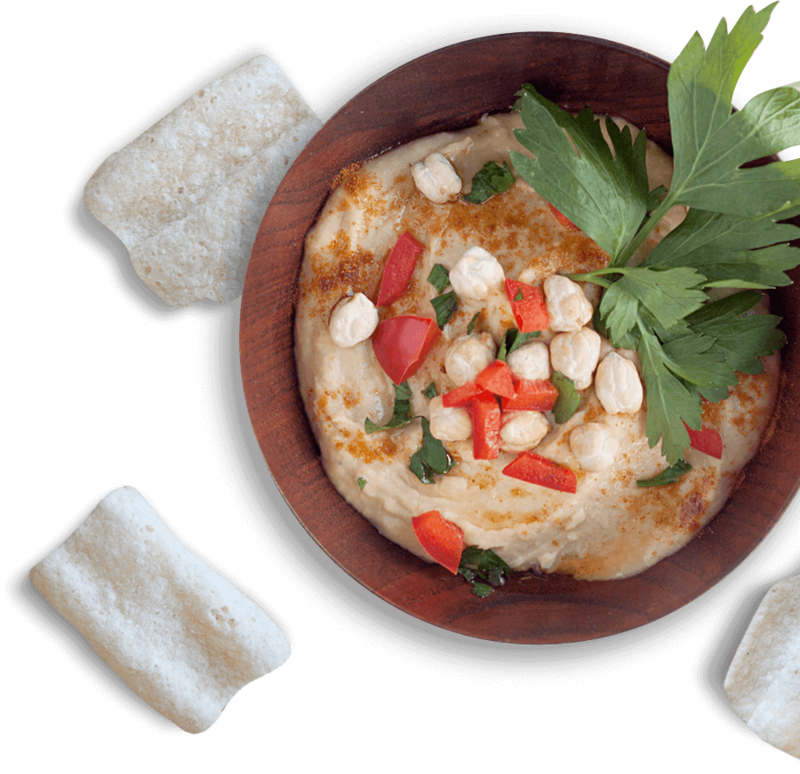 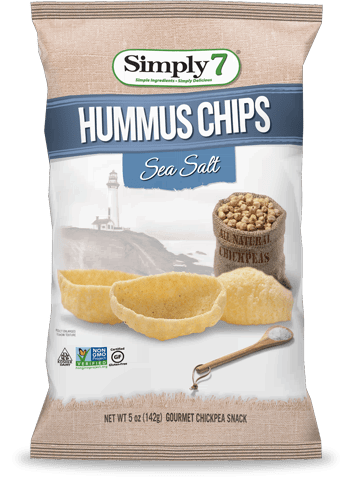 Pair your favorite Simply7 chips with this creamy, roasted red pepper hummus spread that’s sure to make your mouth water.